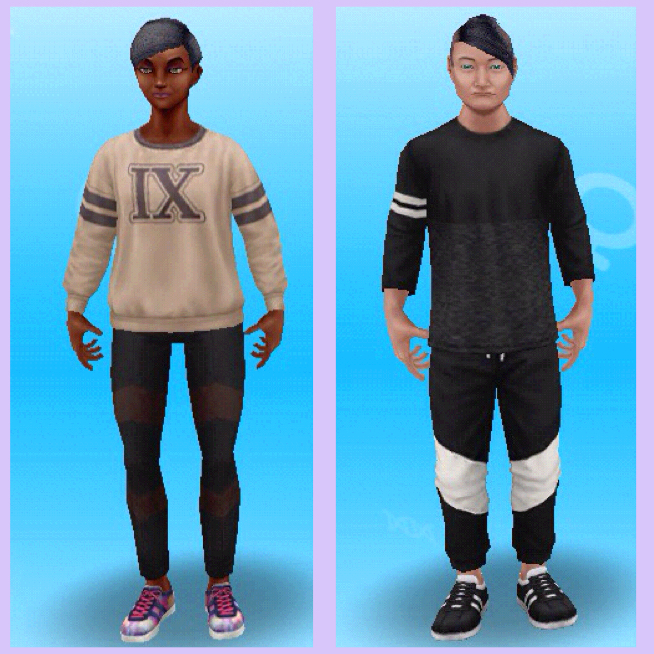 This event unlocks activewear outfits for your adult sims! 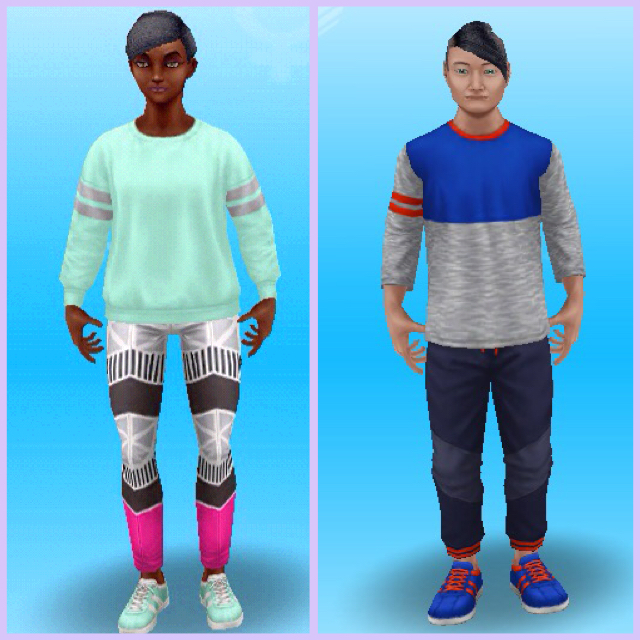 You have 7 days to complete the aerobics hobby collection 7 times, each time you complete the collection you unlock a new activewear outfit for male adults and female adults. If you completed this event last time you won’t get it again, if you started it last time you will start from where you got to, for example if you completed the collection 3 times last time you will have to complete it 4 times this time to unlock all the outfits. 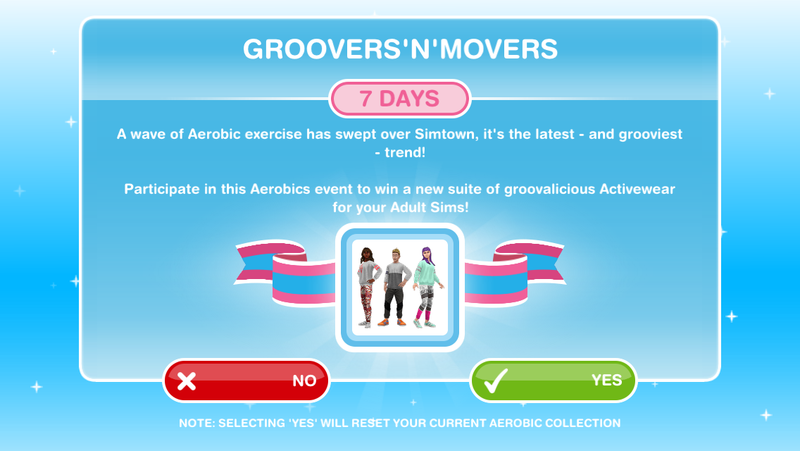 If you have completed the quest you will get a pop up to accept this event, it will remove the aerobic moves you have already created from the collection so you don’t get a head start. Pictures will be added as I unlock each pack! Odd I got 14 days for this event? I didn’t see anyone else mention a similar thing with me. 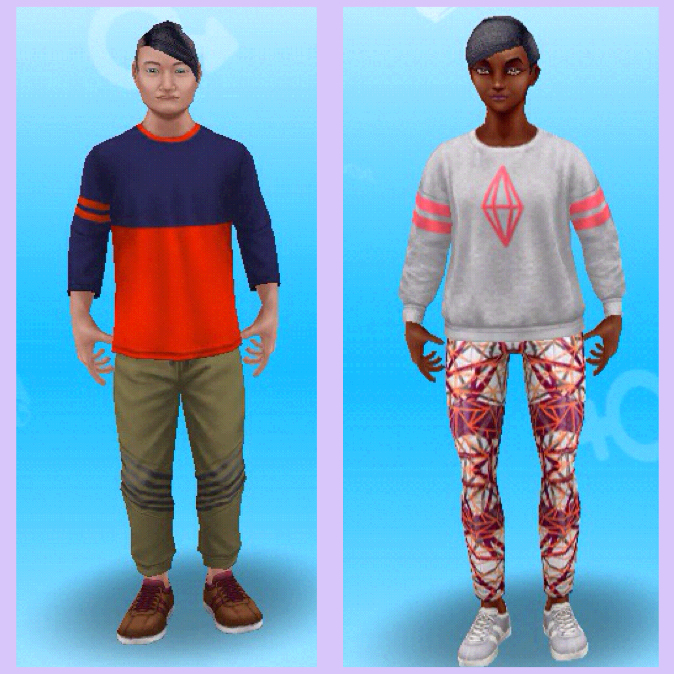 I managed to get all of these outfits with about four days to spare. Hopefully you are having more luck with the latest update! Hi, Magic! Still loving everything you do for all of us. I have a question and looked and searched every place I could think of. 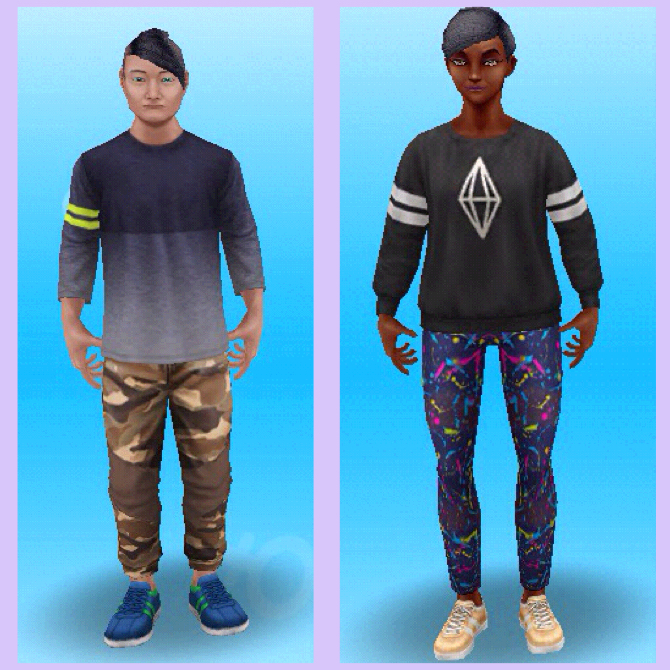 So, I have now come to the Master of The Sims Freeplay and more!! I have an appliance that looks like a food processor. I don’t remember buying it from the online store and I have checked my entire collection of everything I’ve earned or won and….NOTHING!! Do you perhaps know where it came from and where I could get another one? I have even searched every building/house available to build, even the penthouses and the high school near the hospital. I know your infinite Magic wisdom will probably solve this mystery. It’s driving me crazy!! 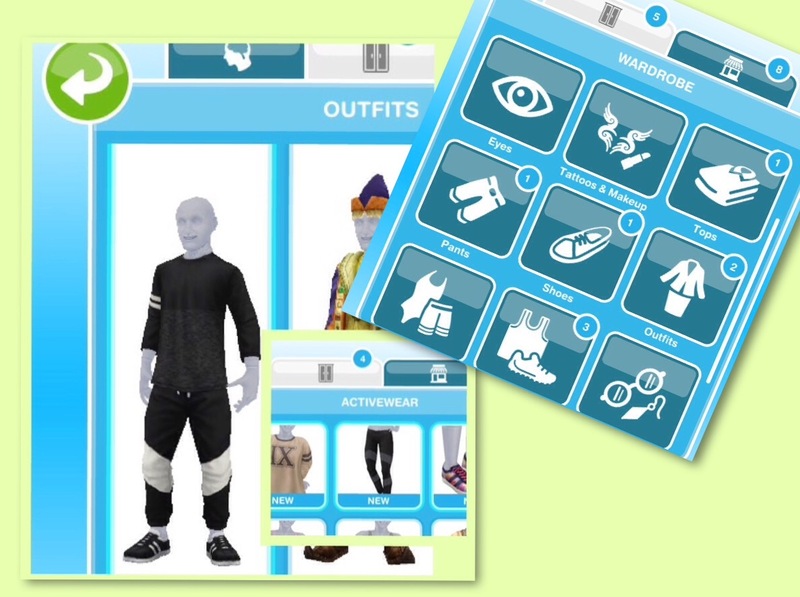 Hi I was just wondering if you can actually use the prize sport clothes when you do the aerobics?? Thanks for the great posts they’re really useful! Hello! I’m at level 34 but i really don’t like the limited time events or the quests so i didn’t finish the Grooving Gru. When will the Aerobics Event start and is it same with this event? If you don’t complete this quest then the aerobics event and this event won’t start. You have to complete this quest before you can do the hobby event and before you can move onto another discovery quest if you decide you want to do one later on.